Suzuki started to fit built in CNG kits in it cars some years before. This strategy paid off for the Suzuki in Pakistan. The growth in Pakistani CNG sector is huge. With some unfortunate incidents of the blasts in CNG cylinders in some parts of the country, people started to trust more on the built in company fitted CNG kits. 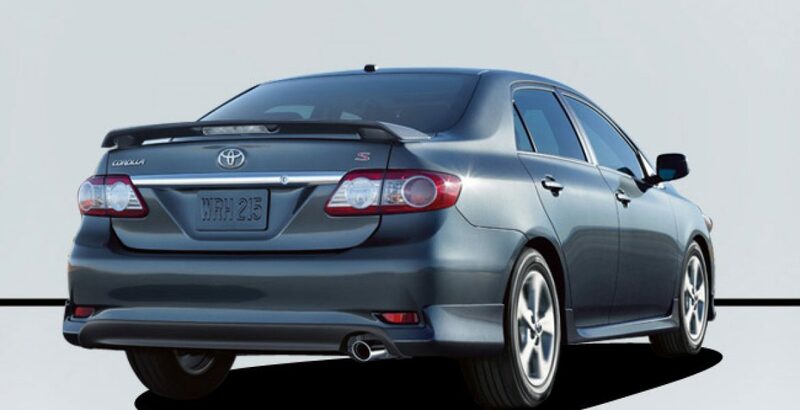 Following this trend Toyota has also realized the fact that it should offer built in CNG kits in Toyota Corolla. They named it Corolla Ecotec. This is certainly a shift in strategy from Toyota because previously company used to discourage the installation of CNG kits in its cars. Warranty was void as well after the installation of CNG kit in the car. With the launch of this model Toyota has shown clear intentions that it will take all necessary steps to retain its market share. 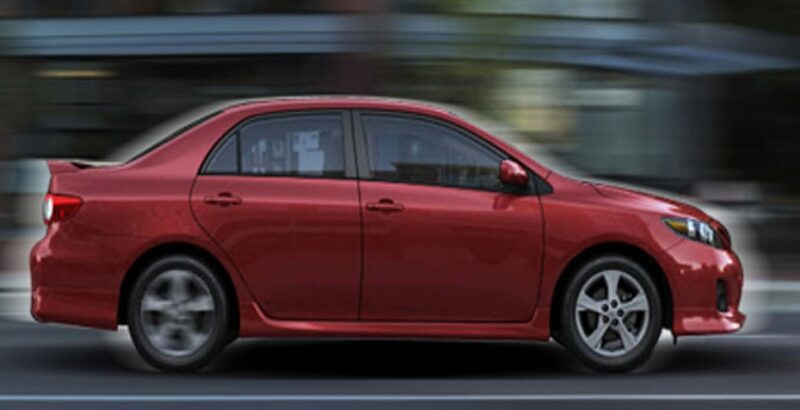 Corolla Ecotec is available in both the Xli and Gli versions of the car. This will create a perception that company has fit a CNG kit according to the needs and specifications of its car and is the best option available. New Toyota Corolla ecotec 2012 is based on 16Bit ECU technology with i-spark which leads VVT-I engine to excellent performance. 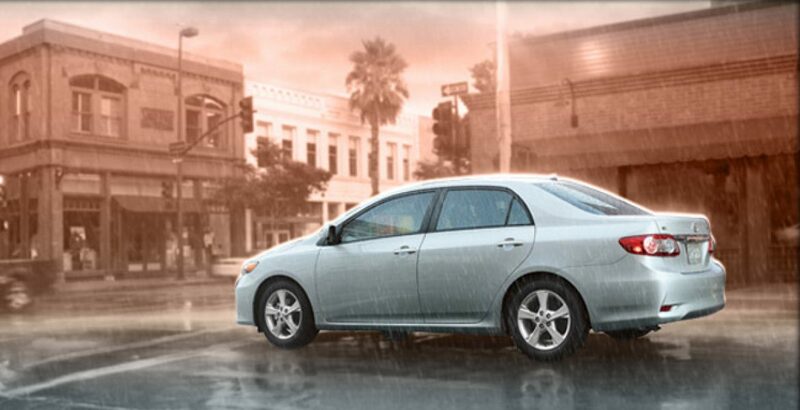 Safety and intelligent performance is the first priority of Corolla ecotec. It has a Gas Tank protector for effective use of space. It has a CNG tank with volumetric capacity of 60L, made from Chromium Molybdenum Steel, capable of receiving high pressure. All other features are the same as Corolla Xli and Gli. 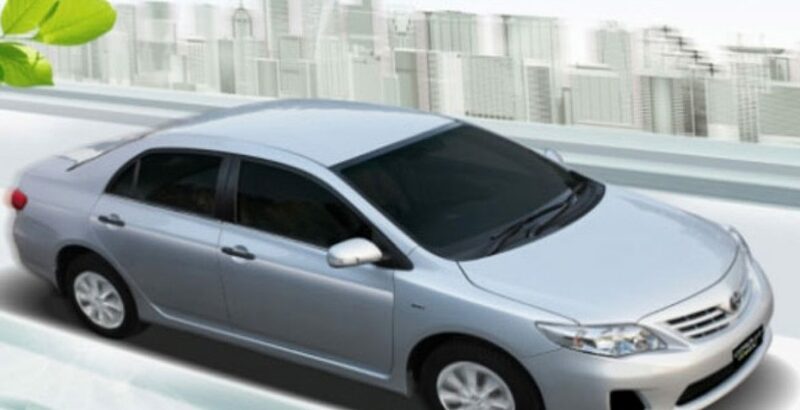 Complete dedicated reviews and specifications are provided on this website about these models of Toyota corolla. 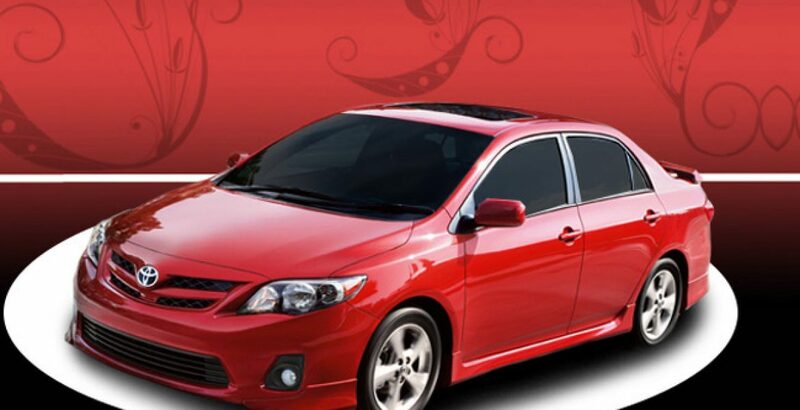 Check out the New Toyota Corolla ecotec 2012 Price in Pakistan. These prices may vary in different cities due to the additional freight charges.